Are you a veteran with service connected post-traumatic stress disorder (PTSD) who suffers from other disabilities or illnesses? Far too often, veterans do not realize that PTSD can lead to a wide array of health problems, including diabetes, sleep apnea, cardiovascular issues - even cancer. The Department of Veterans’ Affairs (VA) supplies benefits for a number of illnesses stemming from PTSD. You just have to know how to demonstrate the connection. 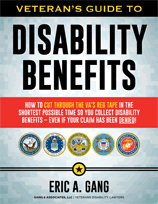 Take a look at how the experts put together a bulletproof claim for VA benefits supporting a wide variety of health issues related to PTSD. Powerful evidence demonstrated through scientific research findings and the opinions of medical and legal experts can win your claim for disability benefits secondary to PTSD. “Disease results from an error in the mind.” When I first heard that axiom, I was tempted to think it referred to psychosomatic illnesses. If you think your arm hurts, it eventually will. But in light of recent research, it is apparent that a number of diseases are highly associated with the PTSD patient’s state of mind. In my veterans’ disability legal practice, I am increasingly connecting PTSD with a host of non-psychiatric disabilities. For veteran’s suffering from PTSD, a traumatic event has made a significant impression on the mind and therefore the body. Veterans with PTSD show dysregulated neuroendocrine systems. This dysregulation can lead to impaired immune function and, when combined with genetic vulnerabilities and maladaptive psychological states, can lead to behaviors that permanently impair a veteran’s health. Research from the National Center for Post-Traumatic Stress Disorder has linked PTSD with increases in medical care requirements, morbidity and premature death. Individuals with PTSD show impaired reasoning and an increased tendency to engage in risky behavior that can cause serious health problems. For example, the National Comorbidity Survey reports that over 45% of American PTSD patients are smokers, compared to just 23% of the general adult population. Although half of all smokers have eventually stopped using tobacco, only 23% of smokers with PTSD quit smoking, placing PTSD sufferers third from the bottom in quit-rate rankings for 13 mental disorders. Peer-reviewed studies show a 31.7% 10-year cumulative incidence of smoking among PTSD patients, compared to 19.9% in non-PTSD sufferers with a history of trauma and 10.5% in those with no history of trauma. Although the VA will not pay benefits for tobacco-related illnesses, PTSD exhibits wide-ranging effects in other areas of pulmonary and cardiovascular health. The stress and anxiety associated with PTSD may manifest in respiratory illness like chronic obstructive pulmonary disease (COPD). In addition, medications often prescribed to treat PTSD like benzodiazepines can lead to respiratory depression and aggravation of COPD. Like smoking, several epidemiological studies document a high prevalence of drug and alcohol abuse disorders among PTSD patients. The National Comorbidity Survey reports that 51.9% of lifetime PTSD patients had lifetime alcohol abuse/dependence diagnoses and 34.5% had a lifetime drug abuse/dependence diagnoses. I recently had the privilege of working on an appeal for a veteran who developed a neurological seizure disorder secondary to alcoholism. 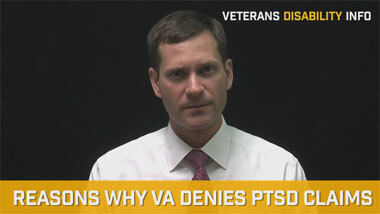 The veteran’s PTSD led to self-medication via heavy use of alcohol. This in turn led to a neurological impairment that resulted in the development of epileptic-type seizures. Alcohol consumption can also lead to liver disease and cardiomyopathy, not to mention an increased risk for accidents associated with driving under the influence, pulmonary aspiration and hypothermia. Recently, our practice is expanding the scope of secondary claims that we make with respect to PTSD. PTSD is associated with poor diet, physical inactivity and obesity. These conditions may partially explain the elevated prevalence of diabetes and cardiovascular disease among people with PTSD. 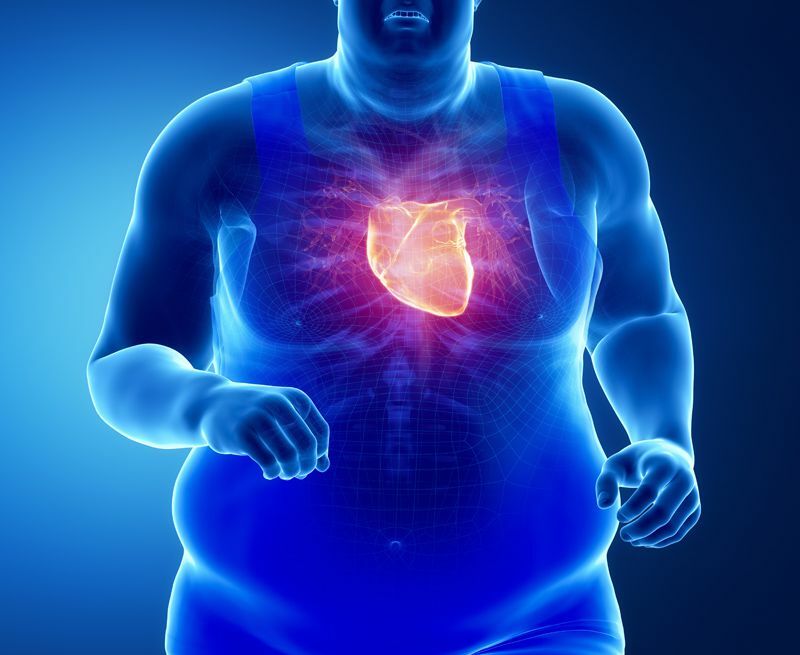 Obesity (a body mass index greater than 30) is also a major risk factor for sleep apnea. Veterans with PTSD who are overweight and physically inactive and develop diabetes, heart disease or sleep apnea may be able to link these conditions back to PTSD. Consider an orthopedic problem associated with morbid obesity. 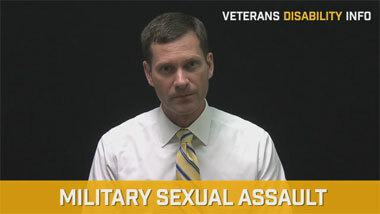 I have had a number of cases involving veterans who are service connected for PTSD and suffer from obesity and knee disabilities. Obesity is not typically a disability for which the VA grants service connection. When the knee problem is not an issue during service and is caused by joint stress associated with obesity, the VA will try to deny the claim. However, if the obesity stems from PTSD, one can conceivably argue secondary service connection for resulting orthopedic problems. In addition, I have recently seen a number of cases involving pancreatic cancer among Vietnam veterans. Though pancreatic cancer is not associated with Agent Orange exposure, I have won many of these cases for veterans on a direct basis. Yet sometimes a direct basis is not the most viable option. For instance, a Vietnam veteran’s widow recently contacted me concerning a claim stemming from her husband’s death due to pancreatic cancer. Usually, if type-2 diabetes exists years prior to a pancreatic cancer diagnosis, we can establish a secondary relationship between the pancreatic cancer and the pre-existing diabetes. But in this case, her husband did not have type-2 diabetes at least six to seven years prior to the pancreatic cancer diagnosis. As the Vietnam veteran was service connected for PTSD, I sought to determine whether the pancreatic cancer was somehow linked to the PTSD. The widow confirmed that her husband suffered with a heavy drinking problem. If the excessive drinking began after the traumatic event and scientific evidence shows a link between heavy alcohol use and pancreatic cancer then the pancreatic cancer could be secondary to the service connected PTSD - and the widow could win service connection for her husband’s cause of death. A holistic approach to evaluating a veteran’s health and his disabilities is essential in obtaining the maximum benefit for a disabled veteran. The more one examines the medical literature, the more one realizes the interconnected nature of health issues. The body is not separate from the mind. A disease of the mind is invariably going to effect the body - and vice versa. 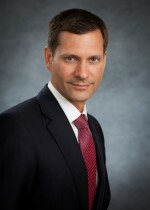 The knowledge and experience of the medical and legal experts at our veterans’ disabilities law firm can help you prepare and win your VA benefits claim for health issues arising out of service connected PTSD.